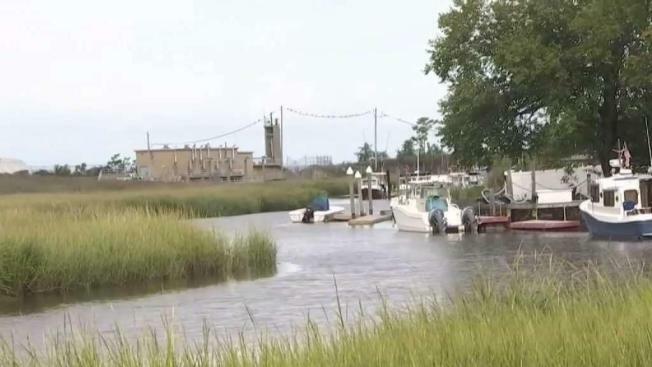 Two swimmers are dead in New Jersey after trying to rescue another man in a Hazlet creek. Ida Siegal reports. Two men in the 40s died Sunday while swimming with friends in a New Jersey creek, police said. Four men had been swimming in Thornes Creek in Hazlet at about 2:30 p.m. when they started having trouble, Hazlet police said. One man made it out on his own and officers pulled one man from the water. Two others were found dead, police said. Police believe that it was starting to become high tide and the strength of the current increased. 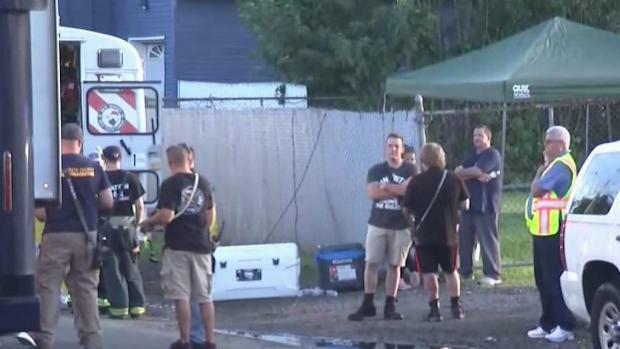 Two men in the 40s died while swimming with friends in a New Jersey creek, police said. The creek is a popular swimming area.